Vietcong 2 is the second edition of the shooter game that has taken the world by storm when it was first released and it is a simply awesome new edition. The game has some of the freshest concepts and graphics of any game I have reviewed this year and it is thoroughly enjoyable from start to finish but the only downfall I could find with the game is that I found it pretty easy to complete and only lasted a day at the most which is not very good in my opinion. 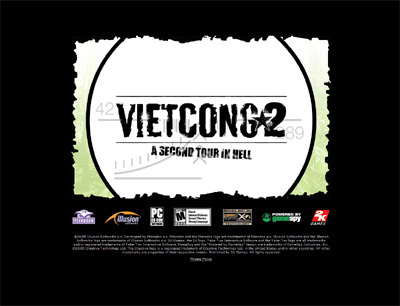 We have also compiled a Review System for this, of which Vietcong 2 is Rated as Three Stars, the third highest possible score available from the Game Review Team.